Love to look after your hair? 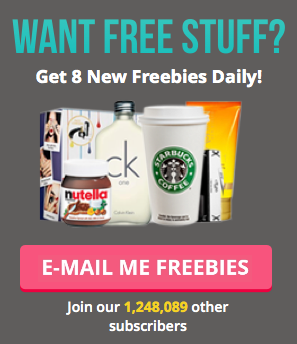 Don't miss out on all the latest free hair products, like shampoo, conditioner, gel and more! Fill your bathroom with all sorts of hair-related goodies. PLUS we have a fabulous blog post on all the creative ways you can get your hands on free hair products - give it a read!